Naspers is an extraordinary company. In September 1994, it listed on the JSE at R19/share. Last month, it traded at over R3 000/share for the first time. To put that in perspective, if you had been brave enough and smart enough to invest R10 000 in Naspers at that initial price, your holding would now be worth over R1.5m. That is wealth creation on a spectacular scale. Throughout this time, the company has had two classes of shares that enable its control structure. 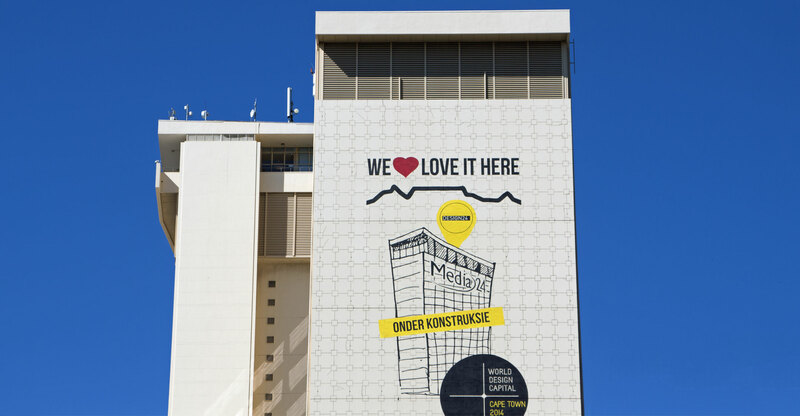 According to Naspers, the high-voting A shares held by Naspers Beleggings (Nasbel) and Keeromstraat 30 Beleggings (Keeromstraat) account for more than 50% of shareholder voting rights. These companies constitute the control structure and vote together in support of the directors. This, Naspers argues, ensures continuity. This is particularly true in China, where the government has concerns about media ownership. Naspers’s control structure means that it could never be subject to a hostile takeover. Horn added that this structure was not only already established when the company listed, but that it was approved again by shareholders when Naspers’s memorandum of incorporation was updated in August 2012. It is also, she said, disclosed in the company’s annual report. There is a note in Naspers’s 2017 annual financial statements, but this does not make it through to the annual report. 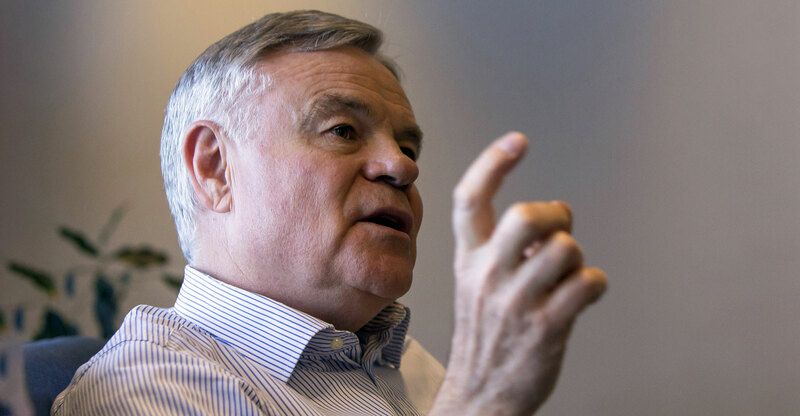 There is nothing there about either Nasbel or Keeromstraat, other than a footnote to the directors’ remuneration report that points out that chairman Koos Bekker and fellow nonexecutive director Cobus Stofberg hold an interest in Wheatfields 221. This holding company, in turn, owns shares in both Nasbel and Keeromstraat, as well as a number of A shares in its own right. Later in the report, Naspers provides an analysis of its N shareholders, but there is no information on A shareholders at all. Perhaps this is an oversight. But then it was an oversight in 2016 as well, since there is nothing in last year’s annual report either. And it’s a pretty glaring oversight given the current interest in Naspers’s corporate governance. Running a control structure of this nature comes with a responsibility. Shareholders may agree that it’s in the company’s best interests to maintain it, but then they should always have complete visibility on what it involves. Naspers will argue that it isn’t hiding anything, but then why do so many shareholders have questions? Why do so many believe that they don’t know everything it involves? Unfortunately, this only reinforces the view that Naspers is being cagey about who is really calling the shots at the company. An international shareholder that asked not to be named revealed to Moneyweb that they believe the company is a great investment, but they are concerned about the opaqueness of the control structure, and particularly how much influence the nonexecutive directors might have. Horn, however, insisted that shareholders shouldn’t see anything sinister in the situation. She added that shareholders should take comfort from the fact that, with this structure in place, the company has created enormous wealth for them. It has therefore proved its value. What shareholders are asking, however, is some assurance on the potential for conflicts of interest in Bekker’s position in particular. They are also concerned about what this means for levels of accountability. She added, however, that she has asked the company secretary to consider improving disclosure on the control structure in its annual reporting. … except, or course, that Koos’s buddies Sanlam is the biggest shareholder in Naspers via various legal entity vehicles.